One of the most popular resort condominiums in Perdido Key, Lost Key offers every amenity one could ask for in a Florida vacation home. The condos here are perfect for full time residences or vacation rentals. 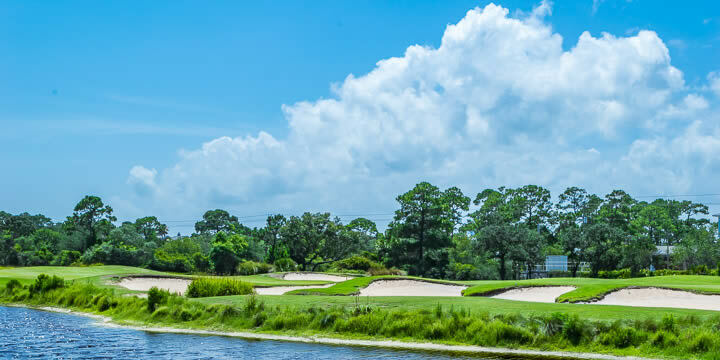 Breathtaking views of the beautiful golf course greens, the distant waters of Old River, and the nature preserve areas some are placed on will make you inspired every time you look out a window. 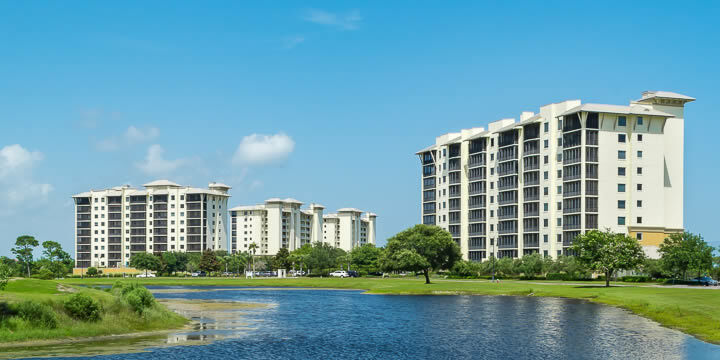 There are both condos and townhomes in Lost Key, with the condos located in four towers amid the golf course. Considered "mid-rise", all are nine stories tall, built in 2006-2007, and some have covered parking on the first floor. San Anton has views of Old River and the golf course as well, is a bit separated from the other three, and faces east to west. These condos feature three bedroom, two bath units that face the golf course and overlook the river behind. The balconies are oversized and the condos offer granite countertops, tile flooring, and whirlpool tubs in the master bedroom. San Anton has its own pool and grilling area. The average size of the San Anton condos is about 1,500 square feet, with prices in the mid $300,000's. The other three condominium towers are situated around a curve in the road, and sit side by side, often referred to as towers A, B, and C. The "A" building is San Andres, "B" is Santa Amaro, and "C" is La Salbadora. This building is touted as having the best views of the Intracoastal Waterway and Old River. The private screened balcony overlooks the 17th Fairway Lake as well. It is also next door to a pool and grilling area, near the golf course and tennis courts. Built in 2006, San Andres has two and three bedroom units from 1,624 to 1,472 sq ft, and have prices in the $300,000's. Building "B", Santa Amaro is also beside a pool facility, and is even closer to the golf club and tennis courts. You can choose from two or three bedrooms here, from 1,624 to 1,739 sq ft. As with the others, all the upgrades you expect are included, and when the balcony doors or open, these units give the impression that the living room and balcony blend together, making it more spacious. 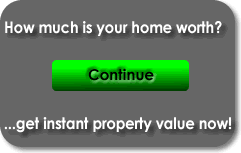 Prices range from around $300,000 to $350,000. Building "C", La Salbadora is the most convenient location to the tennis facilities and golf clubhouse. It boasts some of the best views of the golf course from screened balconies, and has assigned covered parking. The majority of the units in this building are two bedrooms with 1,624 square-feet of living space, and a few three bedroom condos in 1,742 square-foot floorplans. Prices range from the mid-$200,000's to just over $300,000. 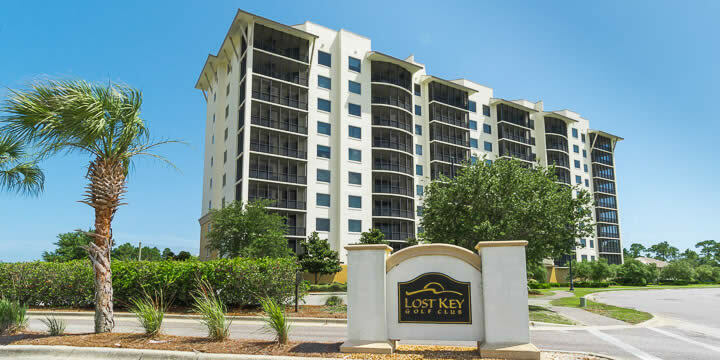 All the condos provide their owners and guests with the many attractions of the Lost Key Resort. If you are looking for a perfect maintenance-free vacation home and love living on a golf course, the condos at Lost Key Golf and Beach Club are some of the best. Call us to see any of these condominiums or to tour the community, 850-437-5618.